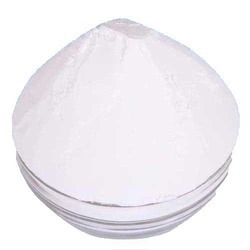 Manufacturer of a wide range of products which include mango flavor dextrose monohydrate, pineapple flavor dextrose monohydrate / glucose powder, rose flavor dextrose monohydrate, aam panna dextrose monohydrate / glucose powder, flavored dextrose monohydrate and dextrose monohydrate. 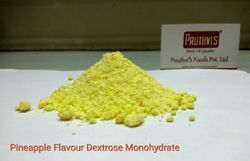 Flavored Dextrose Monohydrate Powder is used to make an Energy Drink for quick replenishment of essential body salts lost during sports high-intensity activities. It contains no fat and no sodium, which means it is perfectly suitable for low-fat diet plans. Its Rapid absoprtion property can deliver nutrients to your muscles at a more rapid rate than whole foods, which can help you maximize the effects of your training sessions. Flavored Glucose Powder is used to make an Energy Drink for quick replenishment of essential body salts lost during sports high-intensity activities. 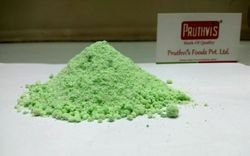 Food Industry Pharmaceutical Industry Cattle and Poultry feed Industry We take special care to maintain the whiteness and free flow of our dextrose monohydrate powder. 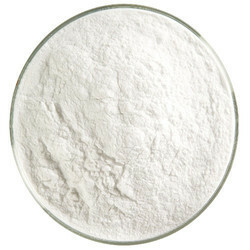 Glucose or Dextrose Monohydrate Powder is used to make an Energy Drink for quick replenishment of essential body salts lost during sports high-intensity activities. 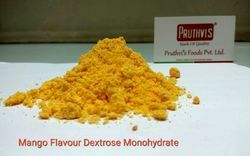 Dextrose contains no fat and no sodium, which means it is perfectly suitable for low-fat diet plans. Its Rapid absoprtion property can deliver nutrients to your muscles at a more rapid rate than whole foods, which can help you maximize the effects of your training sessions. Glucose or Dextrose Monohydrate Powder is used to make an Energy Drink for quick replenishment of essential body salts lost during sports high-intensity activities. 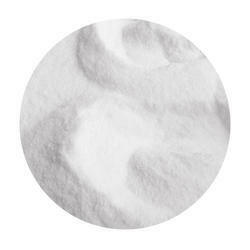 We are offering Dextrose Powder to our clients. 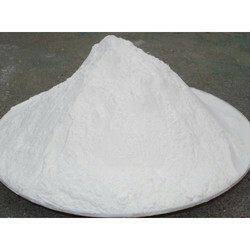 We are offering Dextrose Glucose Powder to our clients. 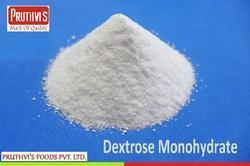 Looking for Dextrose Monohydrate ?